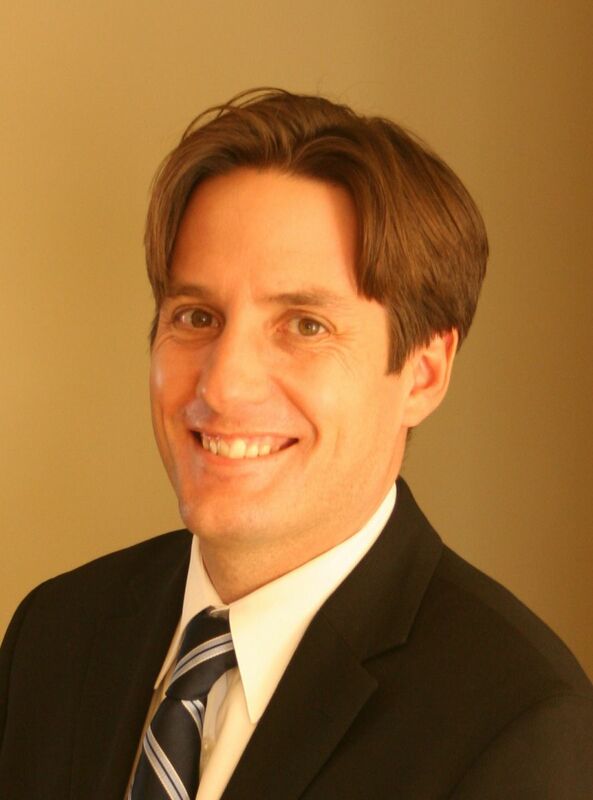 The Crestwood real estate sale price per square foot continues to stay over $400 per square foot in June of 2013. 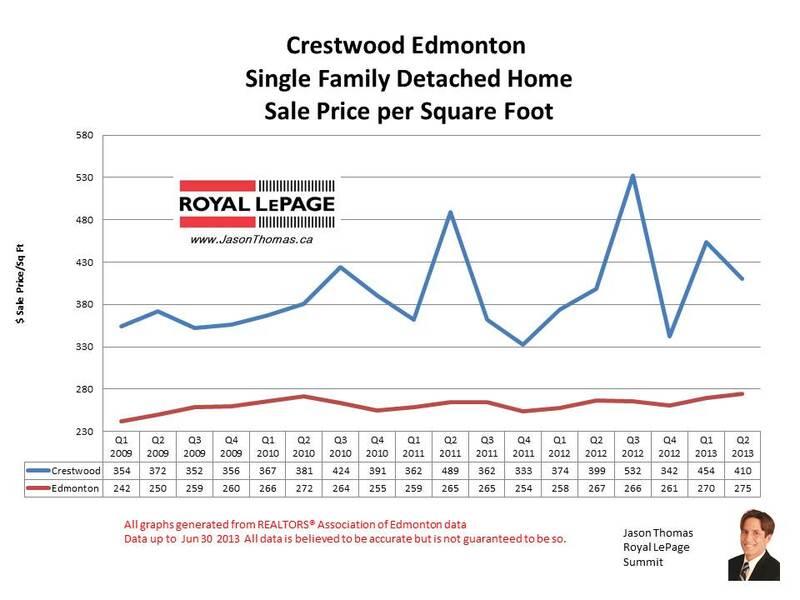 The lowest that Crestwood has sold per square foot recently was at the end of 2011, at that time Crestwood was still selling for $333 well above the Edmonton average sold price per square foot. Crestwood has a couple popular schools, St Paul and Crestwood Elementary/Junior High that adds to the demand for the area. The highest selling price for a home in Crestwood year to date has been $1,210,000. The average time to sell a house in Crestwood so far in 2013 has been 42 days, that is 1 day longer than the Edmonton average days on market this year.